Composite doors are made of a selection of materials including a solid timber core, glass reinforced plastic and uPVC to name a few. Each material is chosen for its specific properties, fused together to result in one of the strongest door materials currently on the market. Unlike uPVC doors which are made of just plastic, our composite doors are made from a number of materials that are pressed and glued together under high pressure conditions. The idea for composite doors came about to find a solution to problems often found in single-material doors, by selecting specific materials with certain properties to counteract them. When you select a composite door for your home you’re investing in a sturdy door frame made from tough and robust materials. This promises to add extra security, enhanced weatherproofing and provides you with complete peace of mind about the safety and protection of your family and home. The advantages of a composite door include the extensive choice you get when it comes to tailoring them to your personal taste and requirements. With an array of colours to choose from, as well as woodgrain effects, textures and finishes, you can create a unique composite door that is bespoke to your home. Our composite doors are low maintenance and durable solution for your property. The colour and aesthetic will last due to the state of the art manufacturing techniques that ensure your composite door is resistant to weathering. You won’t have to worry about spending time or money on the upkeep of your composite doors even after heavy or frequent use. What Are Our Composite Doors Made Up Of? 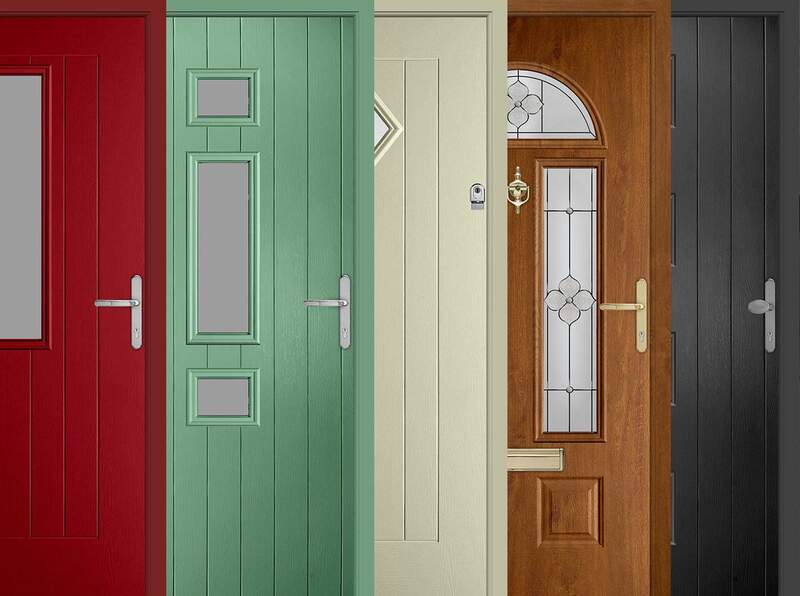 Our three composite door collections are each designed with a 48mm thick solid timber core. Creating one of the most durable and robust composite door in the market today. Combined together with 17 laminations layers, we can provide homeowners with additional solidity against bowing and warping. We understand that the accessories to your door are important for offering security to your home. 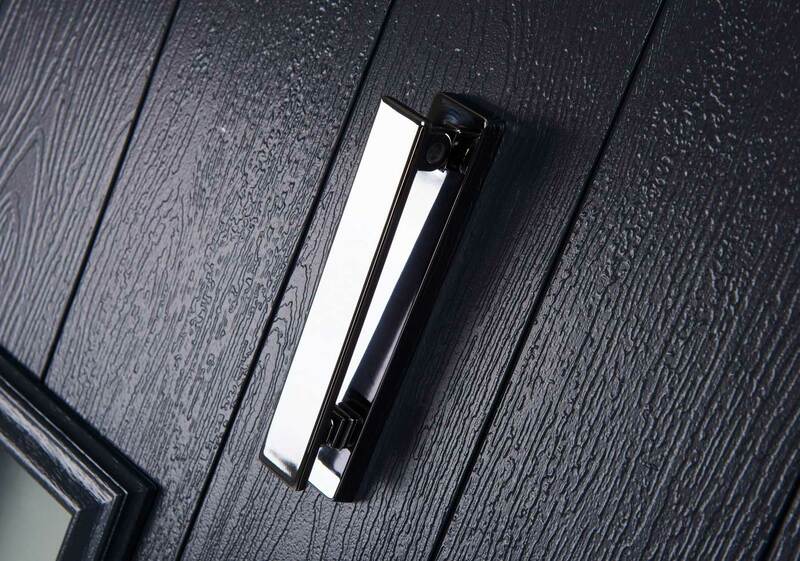 So we have a wide range of letter plates, lever handles, knockers and locks in a range of materials including gold, chrome, graphite and stainless steel. With a choice of over 76 styles across our Classic, Country and Urban composite door ranges, our customers can be sure to find the right style to suit their home. We offer 19 different colours that are heat reflective to provide a hard wearing, long lasting colour. Designed to reflect up to 95% of the heat from the sun. The Secured By Design testing process is both intense and comprehensive and we passed. Our range of composite doors is proven to be one of the most secure doors in the industry. With a video below showing one of our team attempting to break into the door with a sledgehammer. You can be sure that you are making a worthwhile investment in your new door. What is GRP? (Glass Reinforced Plastic? Glass-reinforced plastic is a fiber reinforced polymer made of a plastic matrix. This is reinforced by fine fibers of glass which results in an extremely lightweight and robust material that outclasses carbon fiber. Flexible in nature and easily moulded to fit with a number of designs, it is the perfect material to finish our composite doors. GRP offers the traditional look and feel of timber, without any of the issues that wood can often suffer with, making it the ideal solution. You won’t have to worry about re-staining or repainting your composite doors as the glass reinforced plastic offers a long-lasting and durable finish that you can enjoy for years to come. How Secure Are Our Composite Doors? Our composite doors are renowned for their solidity and security. With a timber core, they should be your first choice when it comes to securing your home and keeping you safe and protected. Our 48mm thick solid timber door slab has proven to be sledgehammer proof, which gives you an idea about the level of security they provide. You can upgrade your Endurance composite door to include the highest rated security cylinder, developed to counteract lock snapping in order to gain entry. 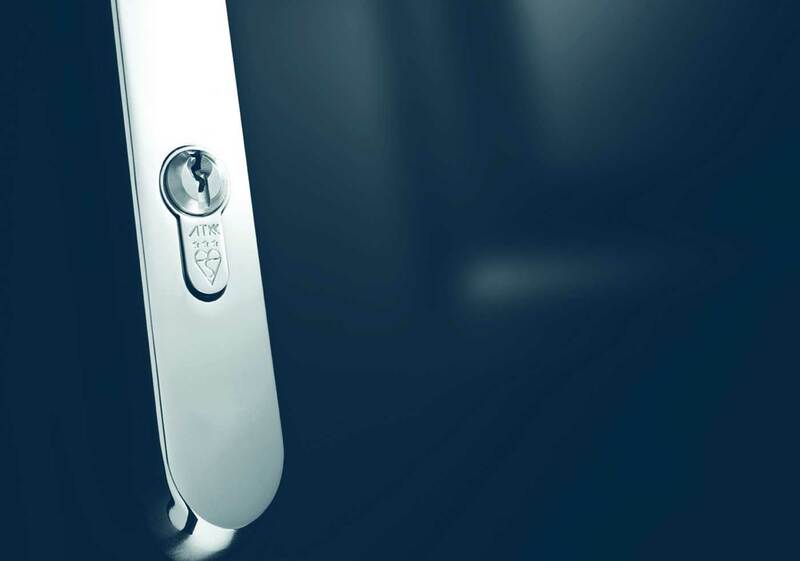 The ATK is a euro cylinder with the Master Locksmith Associations highest rating as well as achieving the British Kitemark and Secured by Design accreditations. How Good Are Composite Doors For Insulation? 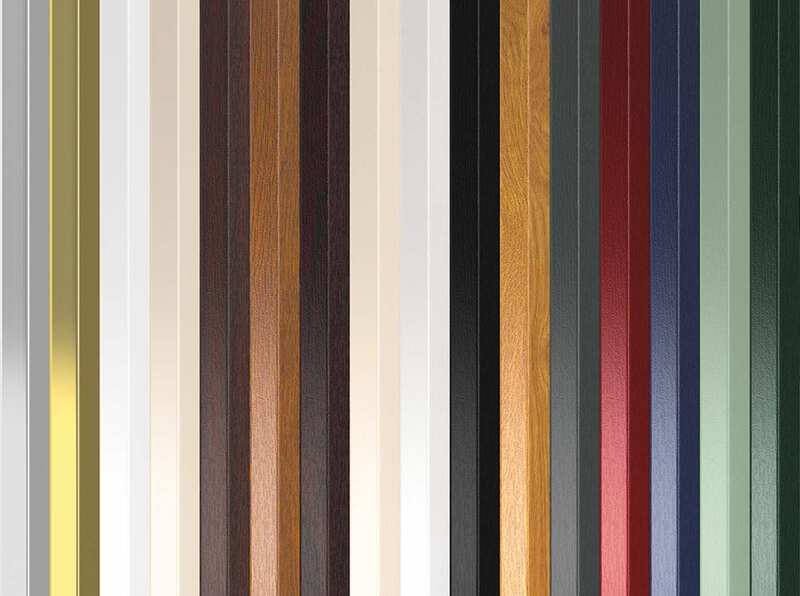 All of our composite doors are made up of 17 engineered timber laminates. With an exceptional GRP skin on top of this, our composite doors offer increased thermal efficiency to any property they are installed into. Offering the best heat retention and achieving impressive energy ratings, our composite doors are able to assist in lowering energy bills and reducing your carbon footprint. The main aim when it comes to increased insulation is to retain heat to keep your home warmer for longer. This makes your home a more comfortable and inviting place to spend time for all of the family. Our composite doors will also provide a watertight solution so that your home will stay dry and moisture free, no matter the weather. Our composite doors are made up of highly durable layers that have been combined to create the most durable composite door in the market today. Our composite doors can provide homeowners with the peace of mind that they need to know they are making the right investment in Endurance doors.